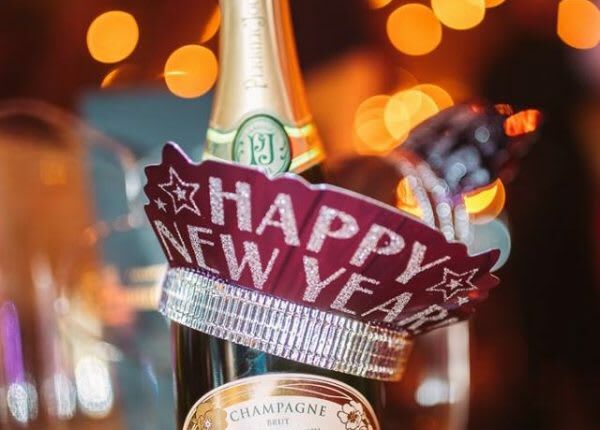 Ring in 2018 with us! Reservations required. Booked directly with NYE coordinator: Christopher Croyle, Christopher.croyle@slshotels.com Credit Card required to hold all reservations.